Mike Shreve has bee involved in evangelism globally since 1971. He was radically saved out of the world of Kundalini Yoga and has gone on to lead tens of thousands to Jesus Christ. He has written a number of books, including the one he joins Dan Duval to discuss today. 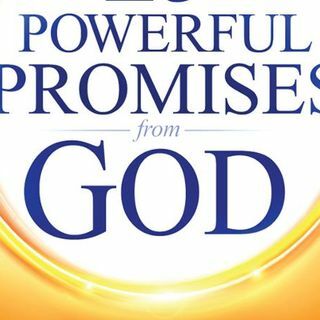 It is called 25 Powerful Promises from God, which details how to engage with 25 of the promises of God that Mr. Shreve has found to be particularly powerful. This program will build your faith and encourage you to think and ... See More believe big. Do not miss this episode!